Disney has released Bambi, the 1942 animated feature film, on a Blu-ray/DVD/Digital HD combo pack. Is this version worth getting for your collection? Read on to find out. 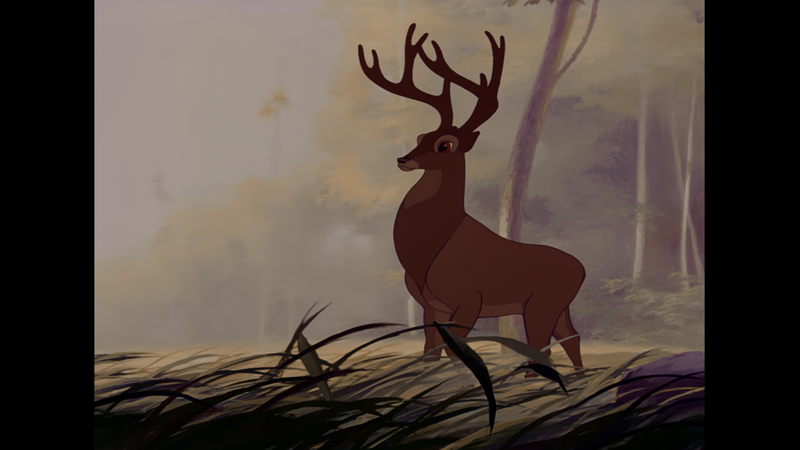 Bambi is one of the quintessential animated films of it’s era. This is a movie that really put Disney in a league of their own in the minds and hearts of children (and parents) everywhere. If you haven’t seen the film don’t let the release date scare you away as the animation, vocal work and story line are timeless. 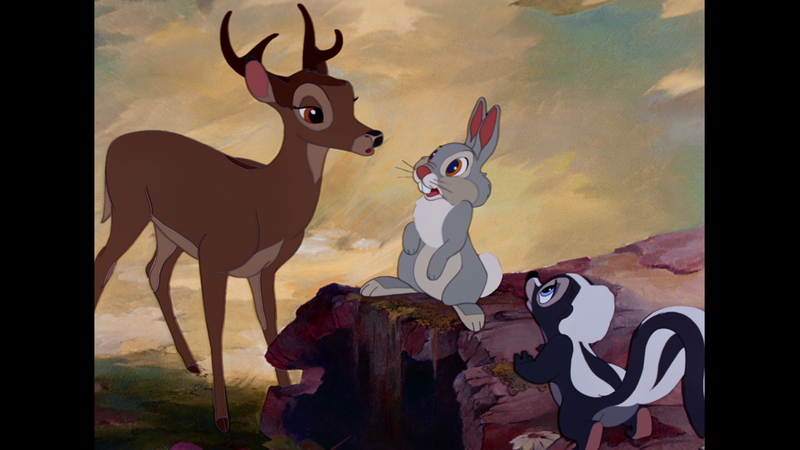 Bambi was Walt Disney’s personal favorite from his films. 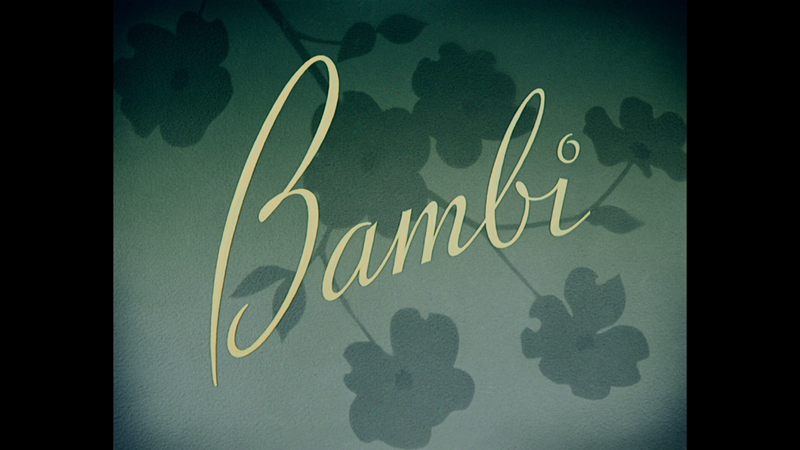 Bambi is the story of a young deer, the title character. 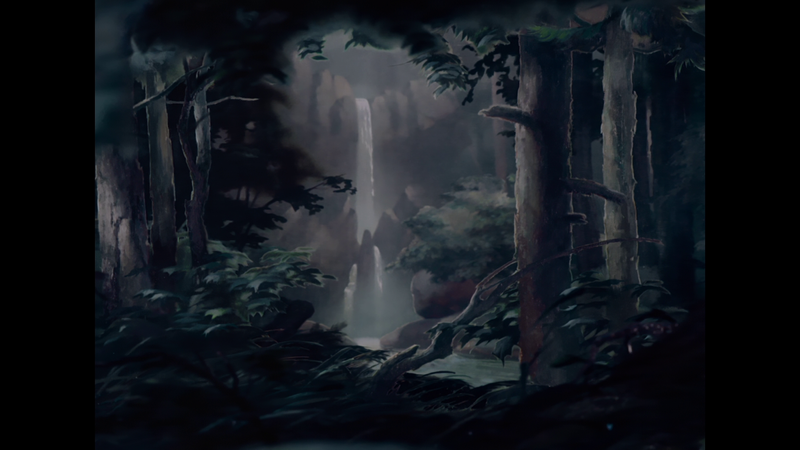 It’s a coming of age story about the “Prince of the Forest”. It’s about relationships, survival and loss. Thumper is his little buddy, a friendly bunny who has the memorable quote “If you can’t say something nice, don’t say nothing at all”. And Flower, a bashful Skunk that joins in the friendship of the forest. 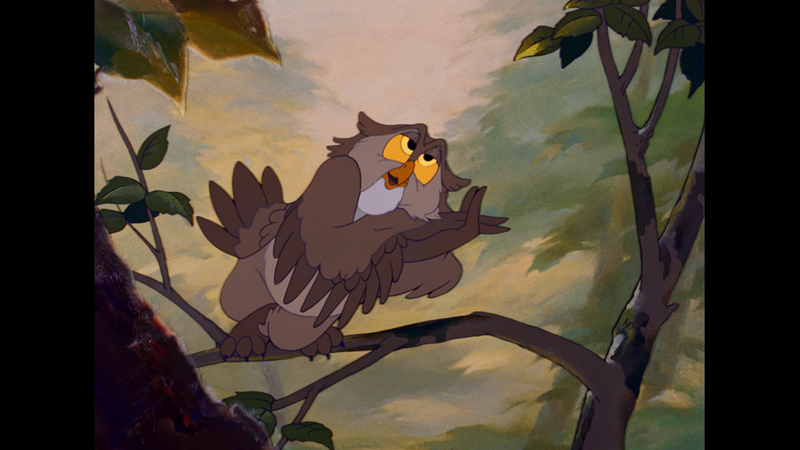 There are a ton of fun creatures and interestingly the younger versions of the animals were voiced by children. Of course this is in juxtaposition against the fact that life isn’t easy and survival takes a lot of effort. There are approximately only 1,000 words of dialogue throughout the entire film, so a lot of it is portrayed by visuals. 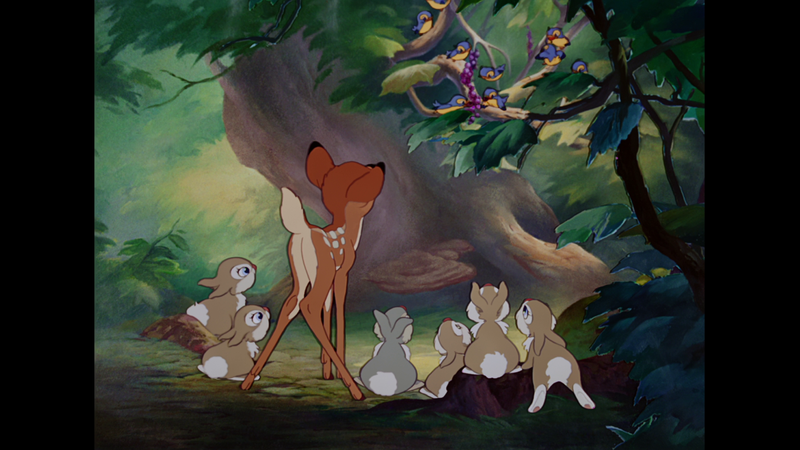 Disney animators spent an entire year studying and drawing deer and fawns to get the look just right. I think the visuals are pretty memorable and the colors seem very vivid, like they just came off the artist’s palette. But the film is not just for animation aficionados. The story itself and the characters are memorable and emotionally engaging. There is something here for just about everyone. It’s sort of taken for granted that Disney films are classics at this point but it wasn’t really the case when this film was being made. Originally Bambi was supposed to be the 2nd Disney film released. Pre-production started in 1936, however work on the film kept being delayed. 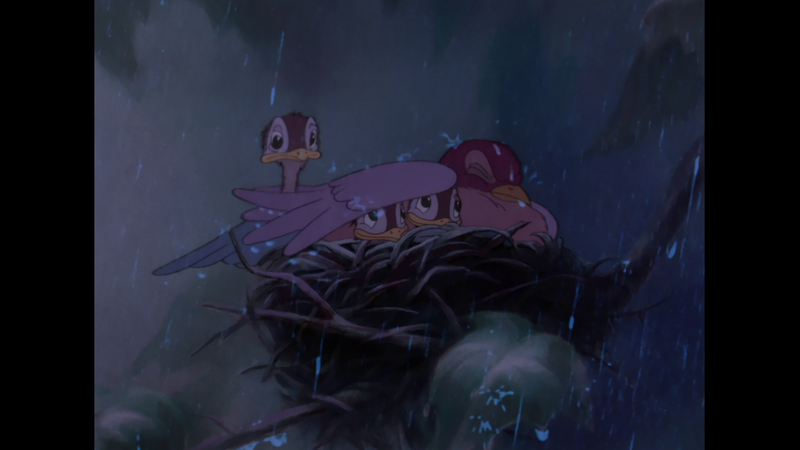 Pinocchio, Fantasia, The Reluctant Dragon, and Dumbo were all released before Bambi. Disney studios were constantly on the verge of bankruptcy during this time. Both Pinocchio and Fantasia failed at the box office and so they were banking on Bambi being a success. Despite general critical praise, it was an initial box office disappointment. This prompted Disney to re-release Snow White to recoup money and it wasn’t until Bambi‘s 1947 theatrical re-release that it started to make money for the studio. The original novel Bambi, a Life in the Woods from 1923 was not intended to be a children’s book. Walt Disney decided to tone down much of the material to be more appropriate for children. I think people still get emotional about certain things that happen in the animated film but can you imagine this story with bloody action, sexual conquests and betrayal in addition? In the book the little forest creatures housed six murderers. Fun stuff indeed. Apparently Disney’s idea of changing the story to fit his ideas was the right one because in 2008 the American Film Institute listed Bambi as the Number 3 greatest animated film. 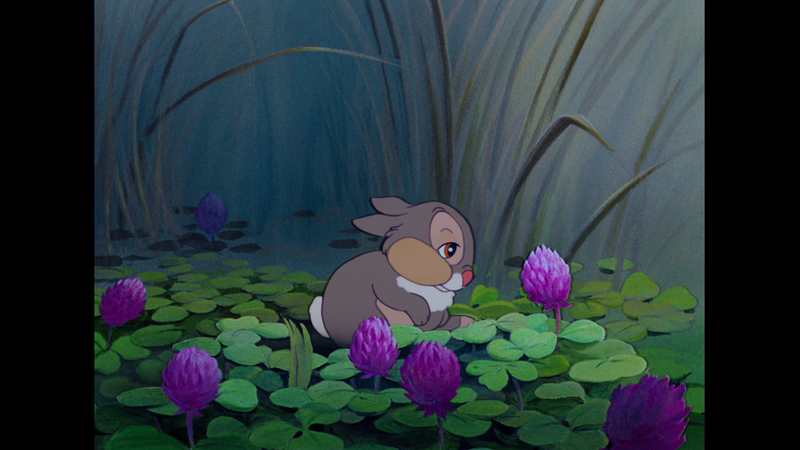 Also two of the most memorable characters “Thumper” and “Flower” were not in the original novel but Disney creations. It just goes to show how memorable and interesting the film is to still be in the public perception after seven decades. 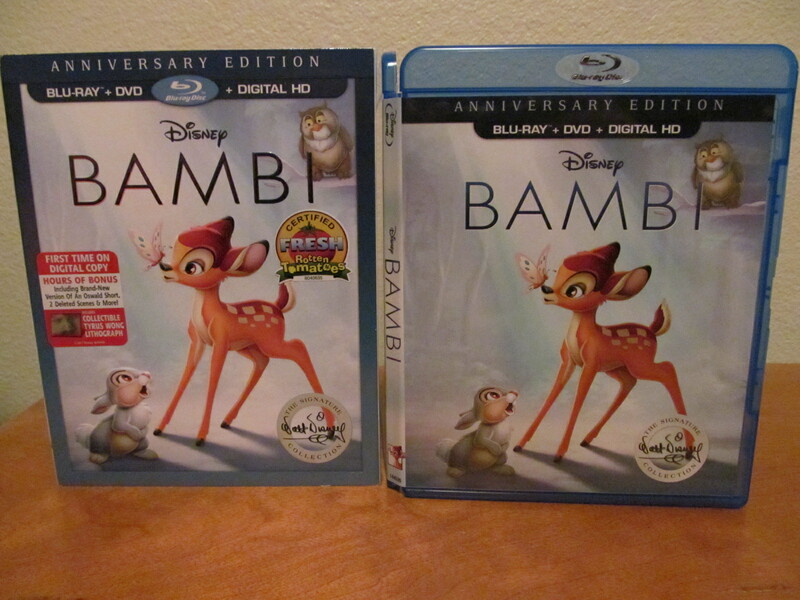 The transfer and audio for Bambi the Signature Collection are seemingly the same as the previous 2011 Diamond Edition Blu-ray release from Disney. Which is not to say that is a negative as the previous transfer was fantastically done and the animation looks superb. The colors and clarity are impressive. The audio dynamics are what you would expect a 1940’s movie to sound like. Dialogue is clear, there is very little activity from the rear speakers and sometimes the score is a little thin sounding and a little overwhelming at the high end. 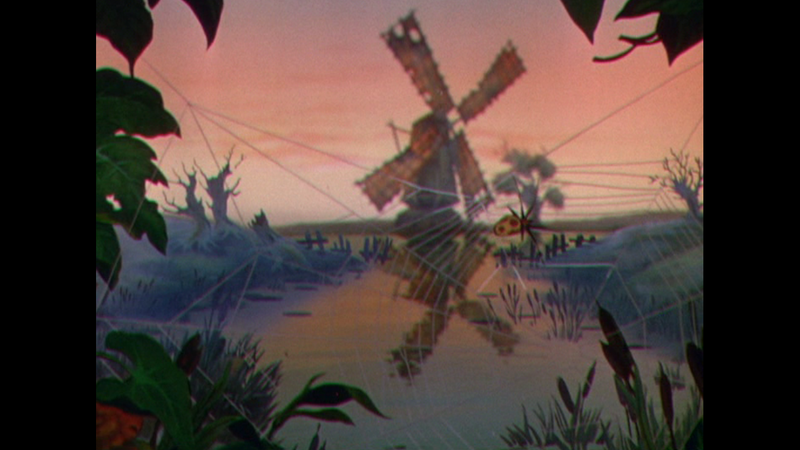 But, again, that is all from the era the film was made rather than a knock against Disney’s release of Bambi. I think everyone should enjoy this presentation. 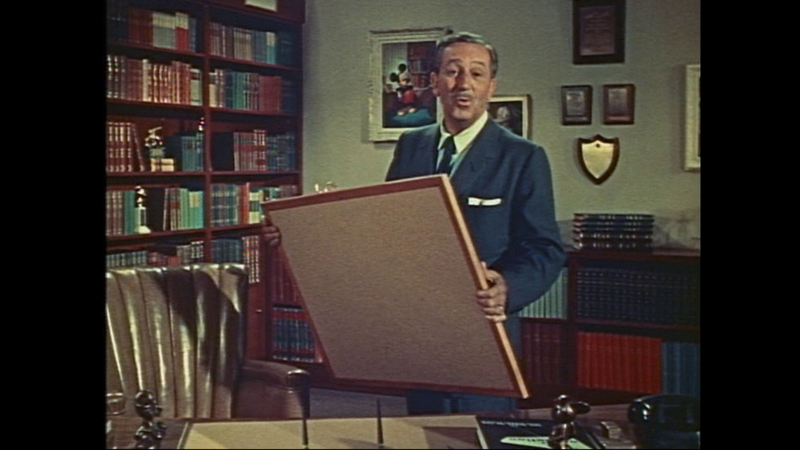 3 versions of the film – theatrical, Disney View Presentation with Lisa Keene art and Inside Walt’s Story Meetings: Extended Edition which is a picture in picture presentation with commentary from transcripts on the development of the film. The Golden Age – A 6 minute look back at Disney films, Bambi’s place in the collection and animation styles. 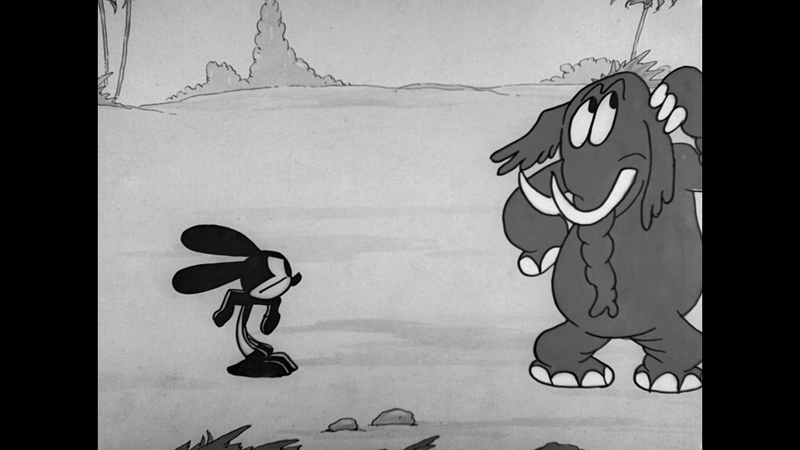 Oswald the Lucky Rabbit: “Africa Before Dark” – an almost 6 minute vintage animated short. 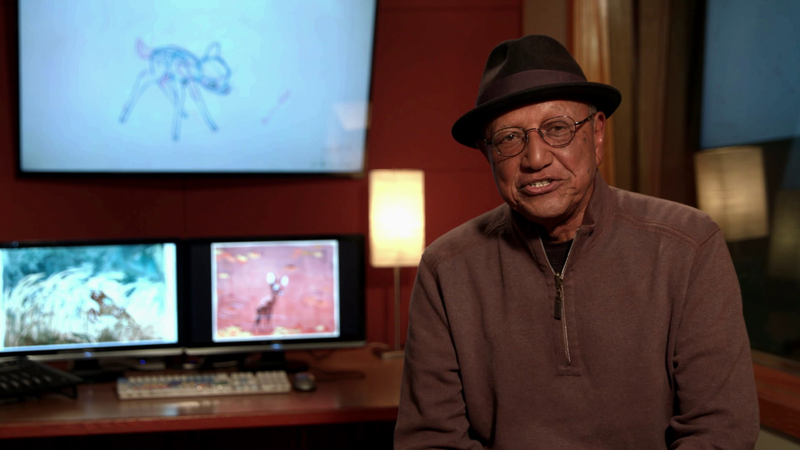 Digital Only Supplement – Celebrating Tyrus Wong – 9 minute look at his life and artwork. Bambi is a key animated film and a very memorable adventure. It works on an emotional level and is an important work. The characters are charming and the hand drawn art is breathtaking. 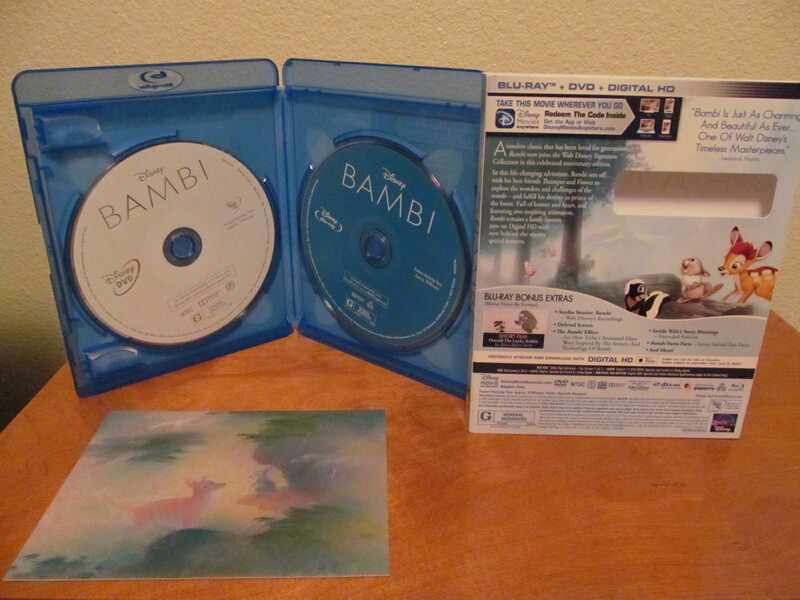 I can’t imagine anyone not recognizing that Bambi is a classic film that deserves a spot in any collection. My recommendation on a purchase has a lot to do with your movie collection. If you already own Bambi on Blu-ray the new supplements might not be enough to warrant a double-dip to many other than die hard completionists. But, if you don’t already own Bambi then this is the version to buy. It is probably one of the top animated films to have in a collection. Also to get a “lost” Oswald short is a special treat for early animation fans and I am very thankful to own a classic from Ub Iwerks. You can purchase your copy on Amazon.